This quart-size of Yami Low-Fat Plain Yogurt can be enjoyed in so many ways! Whether you eat it on its own, blend in a smoothie, or add to dips and sauces for a tangy flavor. 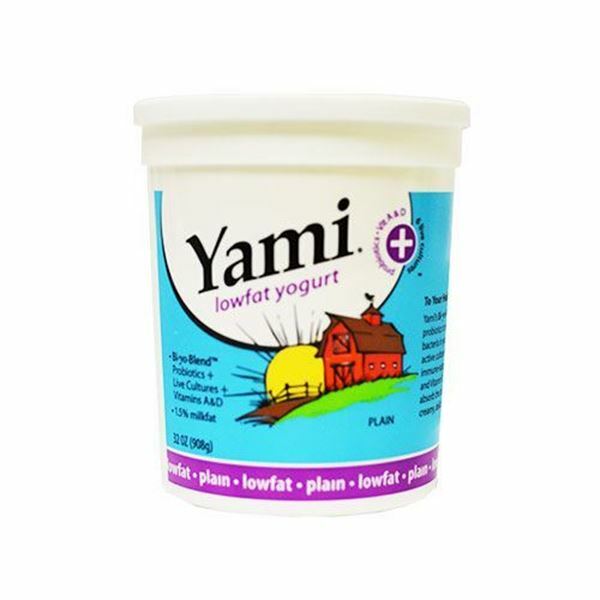 Add Yami Yogurt to your next delivery order today! 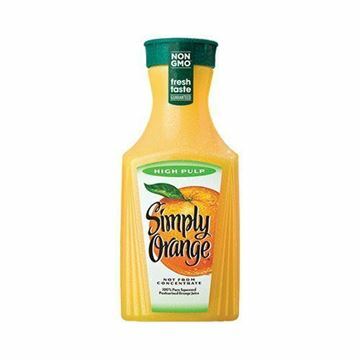 Simply Orange Juice High Pulp - 52 oz. Orange juice for pulp lovers. This is my favorite of the many unsweetened yogurts that I have tried. 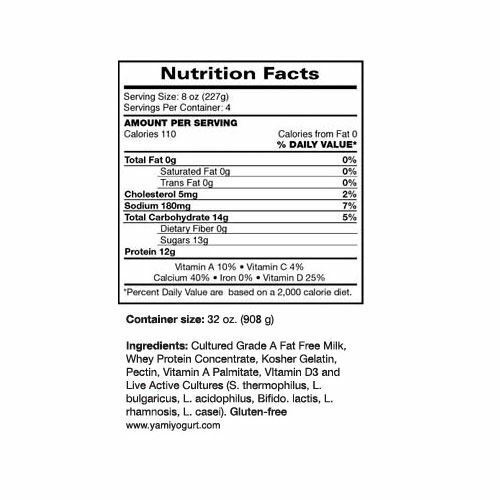 I think it has the best true dairy flavor and I like that I can sweeten it to taste. I find most presweetened yogurts too sugary for me. I like this for when I want plain yogurt that isn't greek. 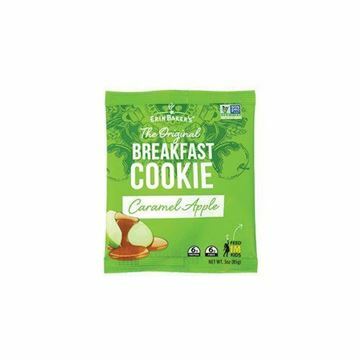 I mix it with powdered peanut butter for a good snack and also use it in recipes. Great plain yogurt. 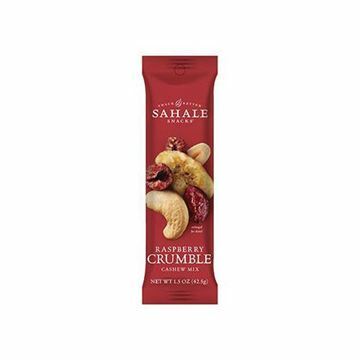 I use it in several ways... add fresh berries a sprinkle of cinnamon and honey and it's delicious low-cal treat. 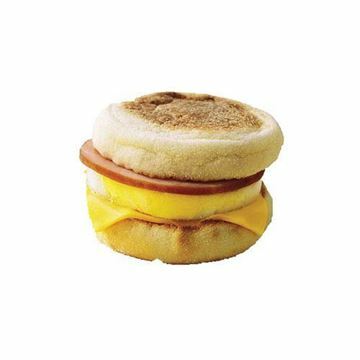 I also love to use it in place of mayonnaise in tuna and chicken salad for sandwiches-tastes rich and creamy without all the fat as mayo.